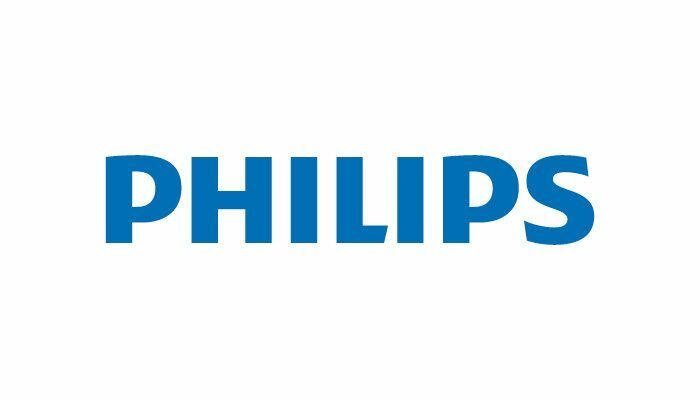 Philips Remains in the UK anyway, “with or without Brexit Deal”. Although Philips recently closed a factory in the United Kingdom, the company does not intend to leave the country entirely in the event of an unfavourable Brexit scenario. That is what CEO Frans van Houten and CFO Abhijit Bhattacharya state in an explanation of the 2018 annual results. “We will continue in the UK regardless of what happens with the Brexit, but the uncertainty is not good,” says Van Houten. had only partly to do with the Brexit, according to the CEO. Two years ago, Philips already took the plan to merge factories to save costs. The company had to determine which locations would and which would not be retained. “Because of Brexit, this factory was not the candidate to enlarge”, states Van Houten. which may not be invested in factories, but research and development. Van Houten and Bhattacharya repeatedly cite geopolitical tensions. In addition to the Brexit, this includes the trade war between China and the US. Philips is also fortunate enough to be flexible, says Bhattacharya. That “headwind” of tens of millions of euros, as he calls it, manages to whether the company by reducing overhead costs. It is partly due to the merging of factories. The customer should not notice any trade tariffs, the CFO says further. That is why Philips is satisfied here and there with smaller margins by retaining consumer prices at the same level. Bring down the reduction of overhead costs and factories: does this mean that more layoffs will fall?